Whistleblower Edward Snowden made a Christmas request to his Twitter followers to help the refugee families living in Hong Kong that sheltered him after he left the US and while he worked to expose the scope of the National Security Agency's information-gathering. 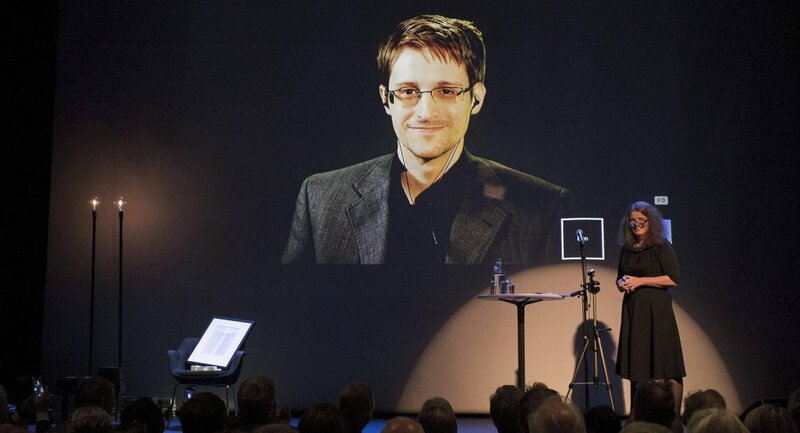 A fundraising effort was launched earlier this month for the individuals that helped Snowden. Their lawyer says the Hong Kong government has been retaliating against him and against them. Robert Tibbo, a Canadian barrister who advised Snowden in Hong Kong in 2013, also represents asylum-seekers Supun Thilina Kellapatha and his partner, Nadeeka, from Sri Lanka, and Vanessa Mae Bondalian Rodel from the Philippines, all of whom allowed the NSA whistleblower to stay in their tiny city accommodations while he hid in Hong Kong in 2013 before being granted asylum in Russia. After two years of inactivity, 30 of Tibbo's cases were suddenly reactivated in mid-December, he told the South China Morning Post. There was no way he could meet the mass of urgent new deadlines given his other work commitments, Tibbo said, and he has missed key document filing deadlines for his clients despite proposing alternate schedules. "I understand I have been particularly targeted. They all know I have 30 cases that have been held in limbo and now this happens," he said, the South China Morning Post reported. "To me this is a clear-cut strategy by the Hong Kong government to defeat my client cases by avoiding even looking at the merits of them. It is a grossly unfair procedure." Hong Kong is not a signatory to the UN's refugee convention and does not grant asylum, but it is bound by the UN Convention against Torture and Other Cruel, Inhuman or Degrading Treatment or Punishment (UNCAT) and considers protection claims on those grounds. It also considers claims based on risk of persecution, Yahoo News reports. Many refugees spend years in waiting for the government to screen their claims. Those that are found to have merit are referred to the UNHCR, which may then try to resettle them to a third country. 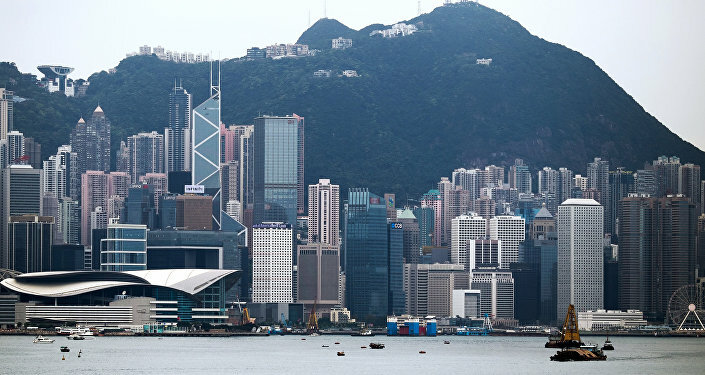 But fewer than one percent of cases are ever successfully substantiated by Hong Kong authorities, according to Yahoo News. "Hong Kong's acceptance rate for asylum-seekers is effectively zero," Marc-André Séguin, an immigration specialist, told Canada's Globe and Mail. Séguin is one of the three Montreal lawyers who launched the campaign to support and ultimately resettled the refugees who helped Snowden. "When you ask these people where they want to go, they consistently say Canada," he said. In a video made by AFP earlier this month, Tibbo explains that his clients were destitute. They are barred from working in Hong Kong as their cases are pending. They didn't have enough money for rent or food, he said, and their bills were not being paid by international social services, which he called a serious deprivation of their basic needs and a violation of their constitutional rights. "Our first objective is to raise funds to make sure they don't have to worry about their next meal. Our second objective is to find a safe place for them," Séguin told the Globe and Mail December 9. Rodel told the Globe and Mail, "I can't go back because something bad will happen to me, especially now with our new president," referring to Philippine president Rodrigo Duterte's support for extrajudicial killings. "I think for me he could easily shoot me. He could do anything. All I want is for me and my daughter, my family, to be safe and have freedom. And I want to work and get an education for my daughter." Tibbo has been criticized for involving his clients, but said that they wanted to help. "We tried to explain magnitude to the families. They said ‘We understand, we understand.' 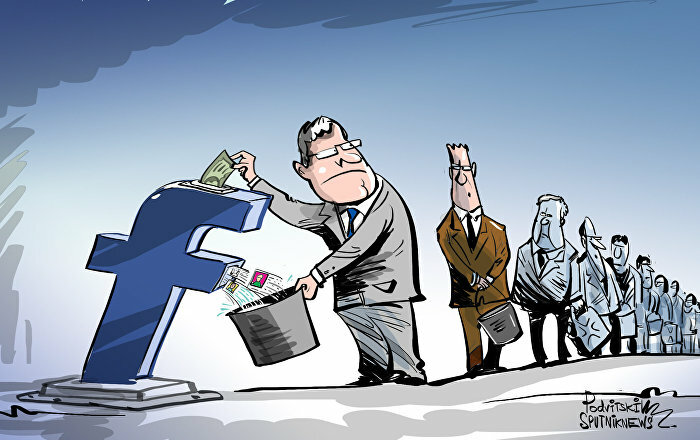 They wanted to help, wanted to feel useful," Tibbo said, according to the Globe and Mail. "Of course I feel responsible for what's happening now. Everyone else has to some extent moved on. They're still stuck."